Johnny Slingers is a seasoned public administrator, having served at both local government level (25 years) and national government level (19 years). As former Public/Community Health practitioner with a Metropolitan Municipality, and later as a Land Reform/-Rights/Rural Development practitioner, he has gained extensive experience in both an urban and rural context with insight into various levels of society (Western Cape dynamics in particular) and has encountered intra-community conflict, as well as relationship issues between communities and government (WC municipalities in particular). As land reformer he has often facilitated solutions between farmer and farmworker, as well as intra-group conflict among land reform beneficiaries. His long tenure as a Manager in the Public Service has obviously skilled him with regard to the solution of workplace disputes. 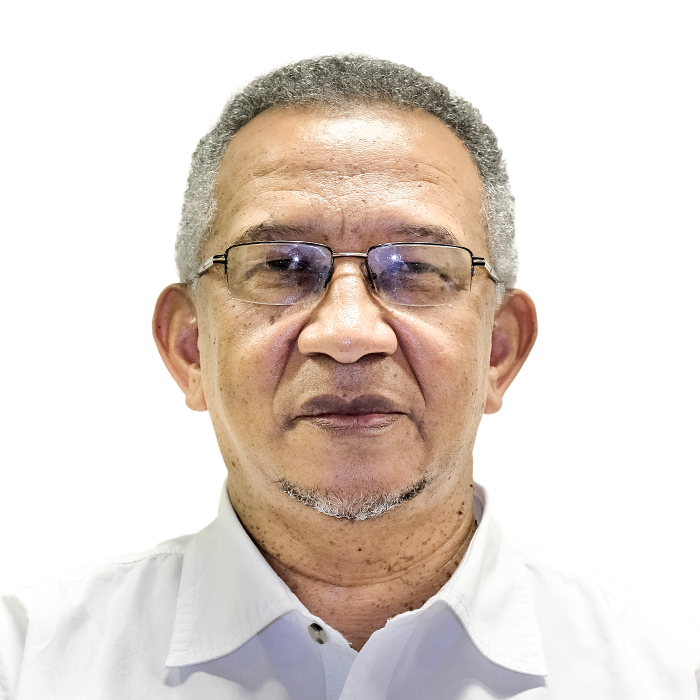 Among others does he hold a B.Admin degree (UWC), as well as a Post-Graduate Diploma in Public Health (UWC), but highly values having been trained at UCT in Commercial and Court-Aligned Mediation.